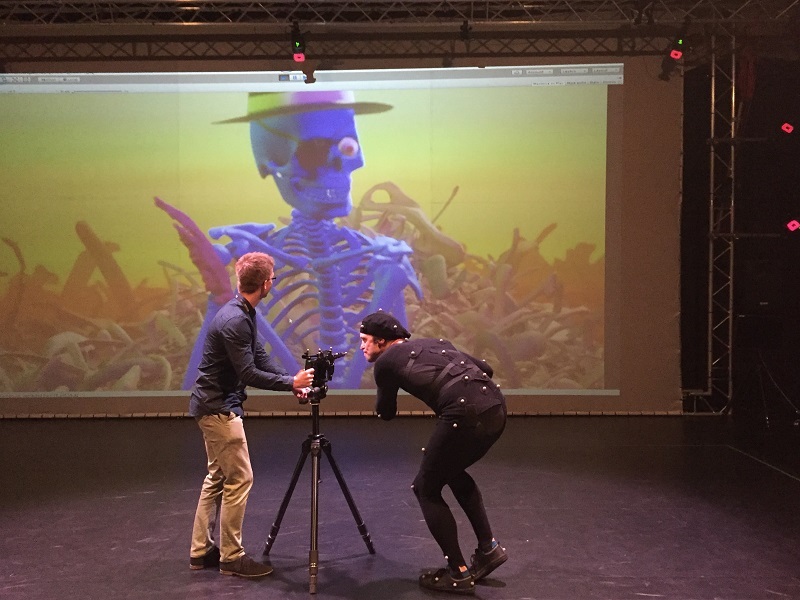 MOCAP EXPERIENCE Melbourne | Captivate Action Ltd. 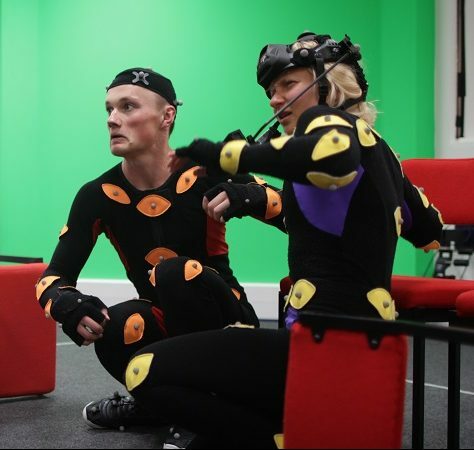 The MOCAP EXPERIENCE is a unique training course in Australia, which will introduce you to working and performing to your best in motion capture or performance capture. It is an intensive two-day course which throws you right into working with this exciting medium, from the technical considerations and how it works, to what to expect on a shoot, to what performance elements you can draw on for the best results. 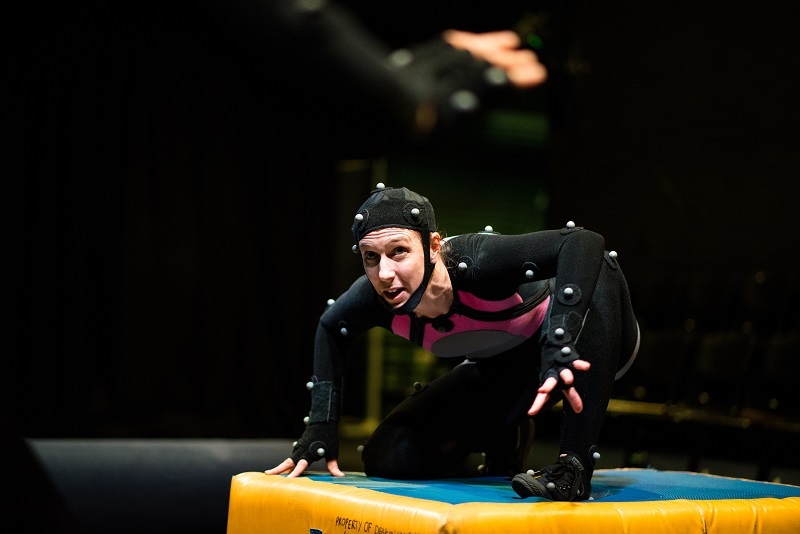 Performance Capture is routinely used across different areas of film, television, gaming and live performance. We have moved on from the time when an artist will get hired just because “they have done some mocap”. You need to be doing it well. 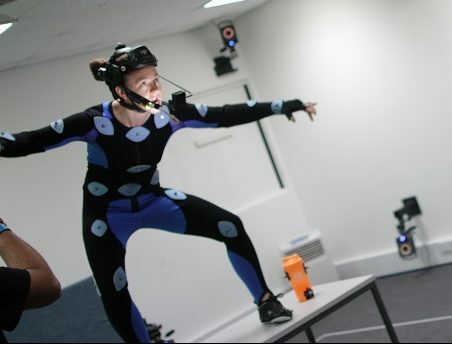 This course has been set up to provide just that, at Melbourne’s foremost mocap studio: the Deakin Motion.Lab. We will begin with an introduction into the technology and how it is used, followed by an exploration of the WTTLS Movement System (developed by Lyndall Grant), Transformation and Physical Story-Telling. The second day explores applications such as Action and Fights, Gaming and Crowd Scenes, and Dramatic Scenes. The result of this experience? You will have a solid understanding of working in this fantastic industry – whether as an additional skill set as a performer, or as a platform to launch into specialisation. 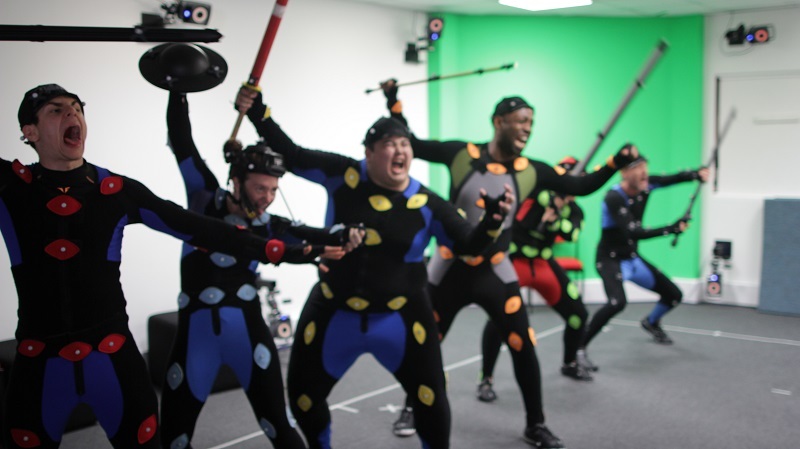 You will be ready to step confidently into a mocap volume and bring out your best. And, you will have two full days of exploring in a high-energy, highly imaginative world… in possibly the most fun area of performing arts. The course will cater to all levels of experience. We also cater to all levels of physical fitness and abilities – although of course the more in-shape you are, the more you can get out it. One of the areas we explore is how you can best use your preexisting skillset in this medium. We accept BACS transfer or PayPal (3% additional fee), so let us know what is the easiest method of payment for you. 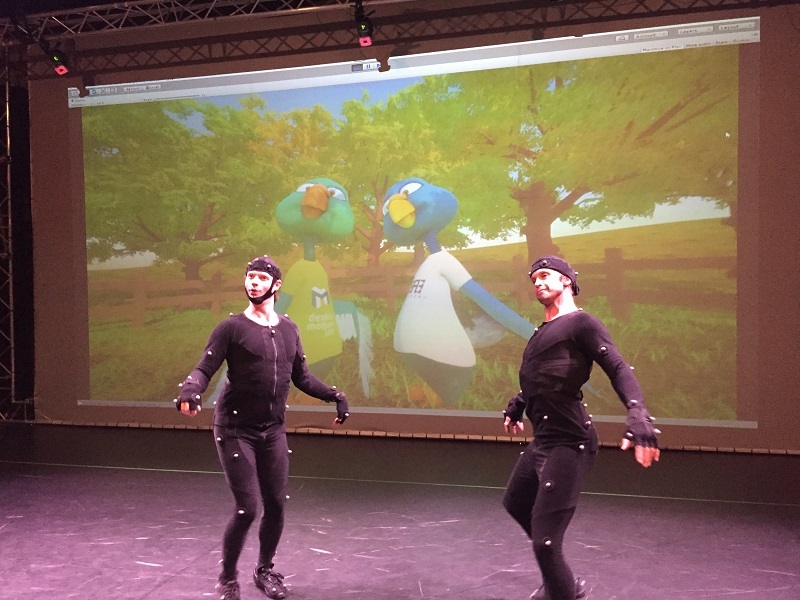 If you’d like to be emailed directly about the next Mocap Experience Melbourne workshop and other courses, then do sign up on the Mailing List. We will let you know as soon as the new course is launched.